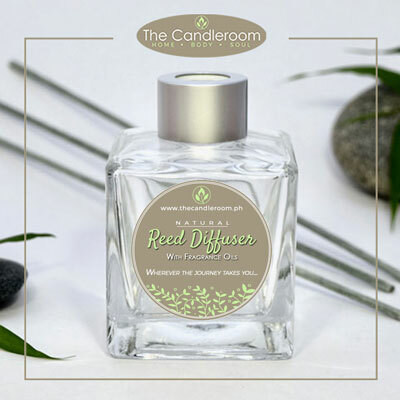 Sage 100% Pure Essential Oil by The Candleroom Co.
100% pure, therapeutic grade, all-natural, plant-based essential oil of Sage (Salvia officinalis) for aromatherapy and topical use. Researchers and anthropologists agree that sage is one of the oldest herbs and natural remedies used by humans throughout history. Today, sage isn’t just used as an all-natural medicine, but as a culinary spice to flavor specific dishes. When used as an essential oil, sage offers a range of health benefits. The process of creating the oil requires distillation of sage leaves, and once enough of this oil has been concentrated, individuals can reap its benefits. Method of Extraction: Sage oil is extracted from the dried leaves by steam distillation. 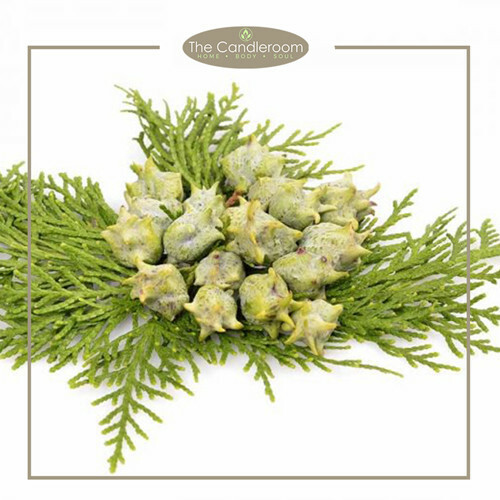 Scent Description: Herbaceous, fruity, fresh, camphorous. 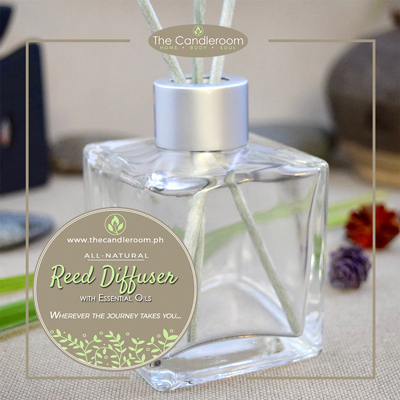 Blends Well With: Bergamot, Clary Sage, Geranium, Ginger, Lavender, Lemon, Neroli, Orange, Rosemary, Tea Tree, and Vetiver essential oils. The health benefits of sage essential oil can be attributed to its properties as an antifungal, antimicrobial, antioxidant, antiseptic, anti-inflammatory, antispasmodic, antibacterial, cholagogic and choleretic (promotes the production of bile), cicatrizant (promotes healing), depurative (removes toxins from the blood through excretion or sweating), digestive, disinfectant, emmenagogue (stimulates menstrual flow), expectorant, febrifuge (reduces fever), laxative, and a stimulating substance. Fragrancing in very low dilutions. [Julia Lawless, The Illustrated Encyclopedia of Essential Oils (Rockport, MA: Element Books, 1995), 212.]. Possibly also spiritual work. 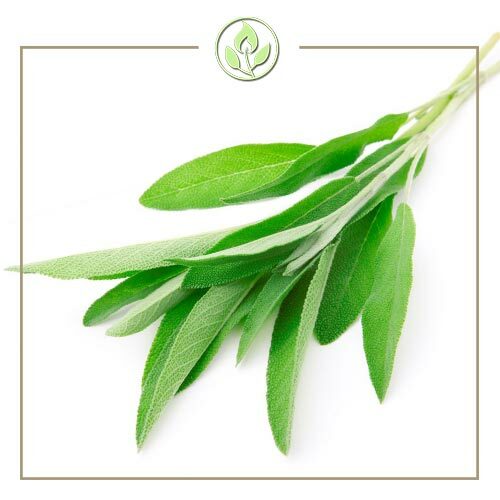 History shows that the sage plant possesses the longest record of use as a culinary and medicinal herb. Even today this perennial plant has numerous functions. When converted to an essential oil, sage provides even more benefits — learn more facts and trivia about sage oil. 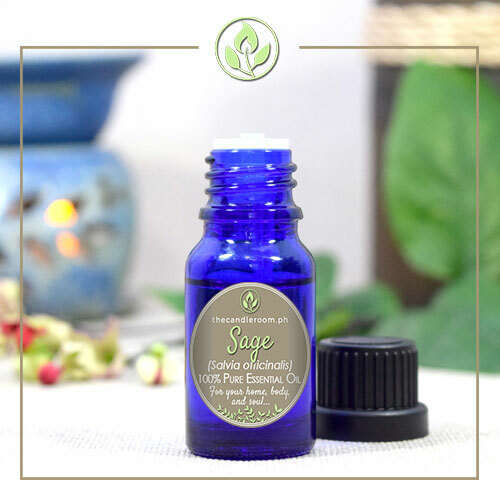 Sage Essential Oil is steam distilled from the leaves of the Salvia officinalis herb, also referred to as Common Sage, True Sage, Garden Sage, and Dalmatian Sage. Sage Essential Oil is commonly mistaken for Clary Sage Essential Oil; however, despite belonging to the same family of evergreen shrubs, these two herbs and their resultant oils differ from each other. Used in aromatherapy applications, Sage Essential Oil is known to stimulate and clarify the mind while exhibiting a balancing, uplifting, soothing, and strengthening effect on the senses to ease negative moods. 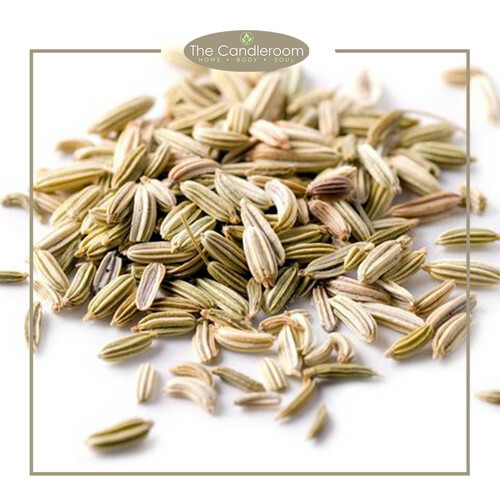 It is known to promote a sense of attentiveness, enhance memory, and soothe discomforts of the digestive, respiratory, and female reproductive systems. 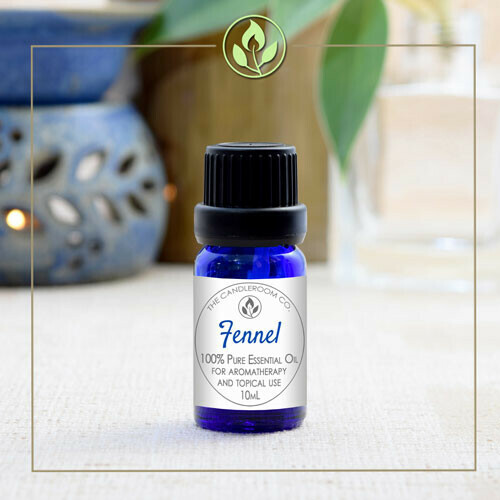 Used cosmetically or topically in general, Sage Essential Oil is reputed to eliminate toxins, provide relief to minor skin abrasions, diminish the appearance of blemishes, and address stretch marks, sores, and swelling. 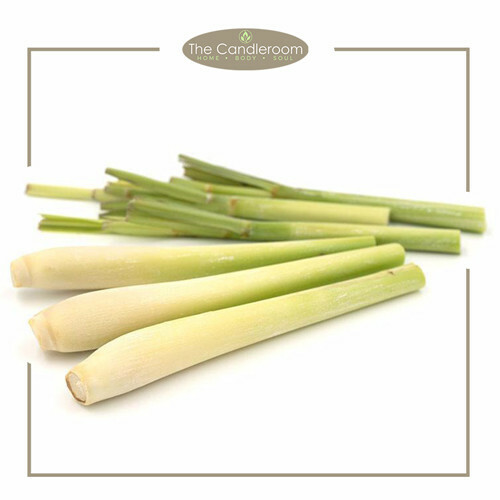 Its moisturizing and conditioning properties help soothe dryness and irritation. Used medicinally, Sage Essential Oil is reputed to ease the muscular and joint pain, address bacterial infections and spasms, eliminate toxins, promote relief for digestive complaints, and calm skin conditions such as dermatitis and Athlete’s Foot. Sage Oil is also known to regulate and stabilize menstrual cycles and related symptoms. MAHALAGANG PAALALA: ANG SAGE ESSENTIAL OIL AY HINDI GAMOT AT HINDI DAPAT GAMITING PANGGAMOT SA ANUMANG URI NG SAKIT.